In the second week of March, students were given the opportunity to take part in the Pathfinder Project, which was all about encouraging young people to make better decisions and prevent offending. There were a series of activities facilitated by the Merseyside Sports Development team and Merseyside Police. 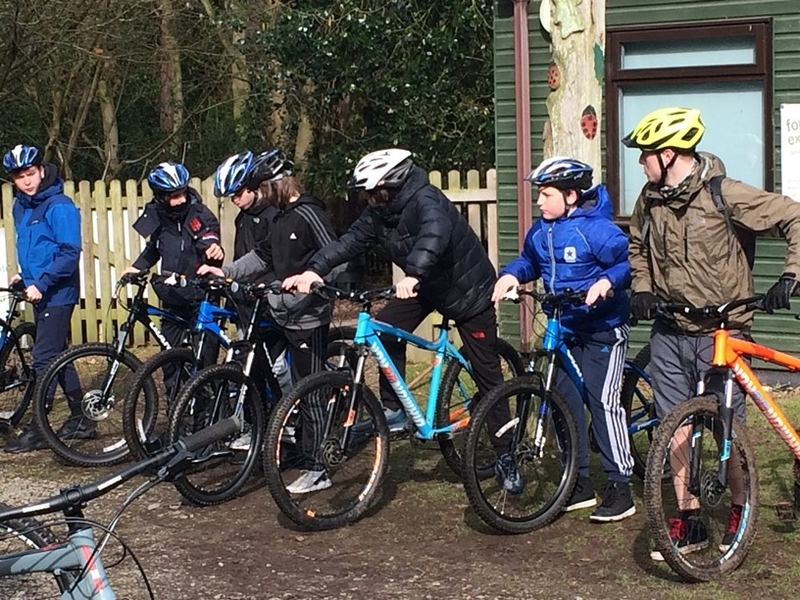 Activities included mountain biking in Delamere and a day at the Hive, and culminated in an awards session at the end of the week when certificates were presented to young people who had successfully completed the course.